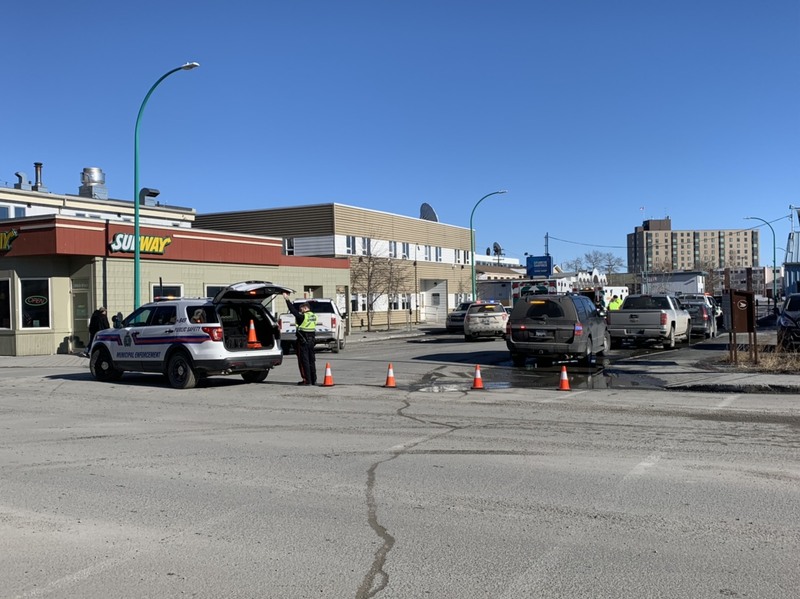 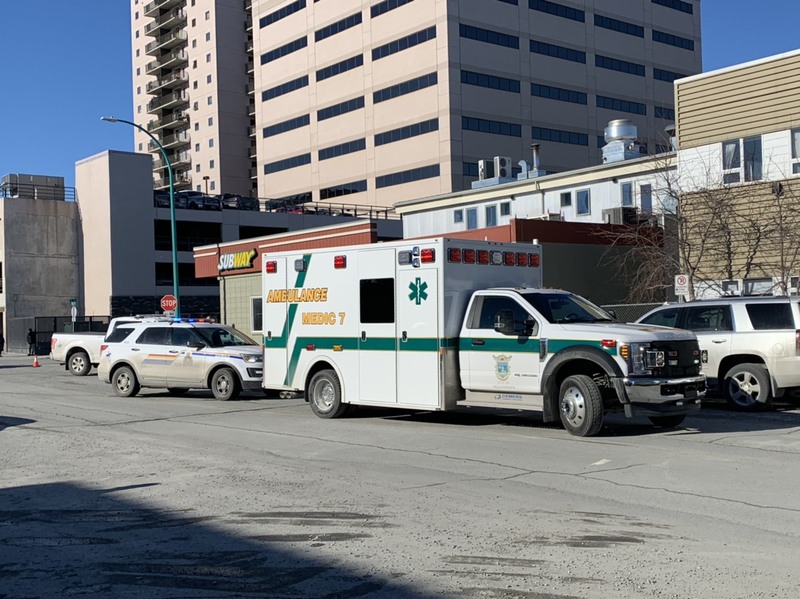 Two people have been taken to hospital with minor injuries after an altercation in the 50th Street and 51st Avenue area Tuesday afternoon. 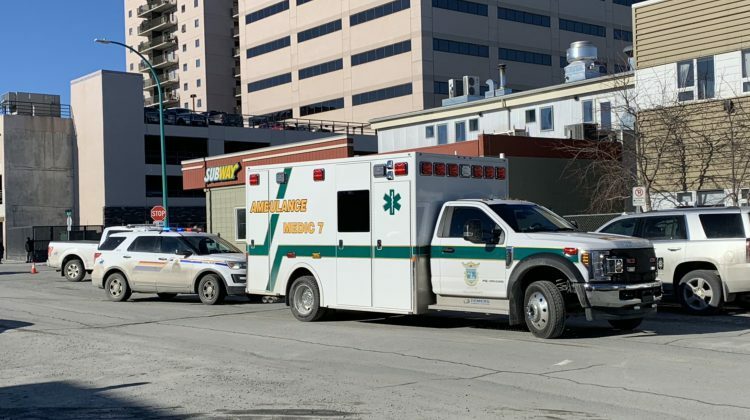 Fire chief John Fredericks confirmed police first arrived on scene, followed by two ambulance crews. 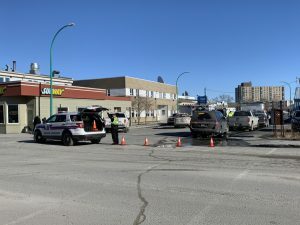 50th Street was blocked off temporarily, traffic is once again flowing.